and can usually be self-correcting. 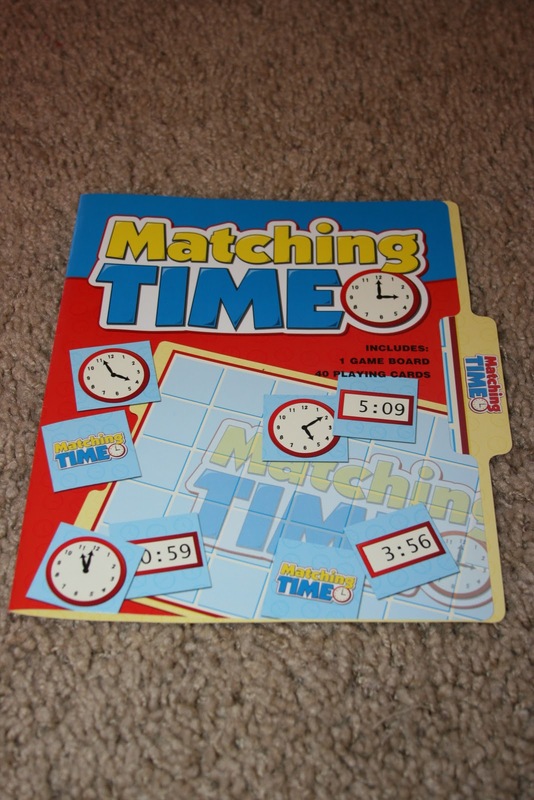 Target sold file folder games in their dollar section. That’s cheap enough for me! 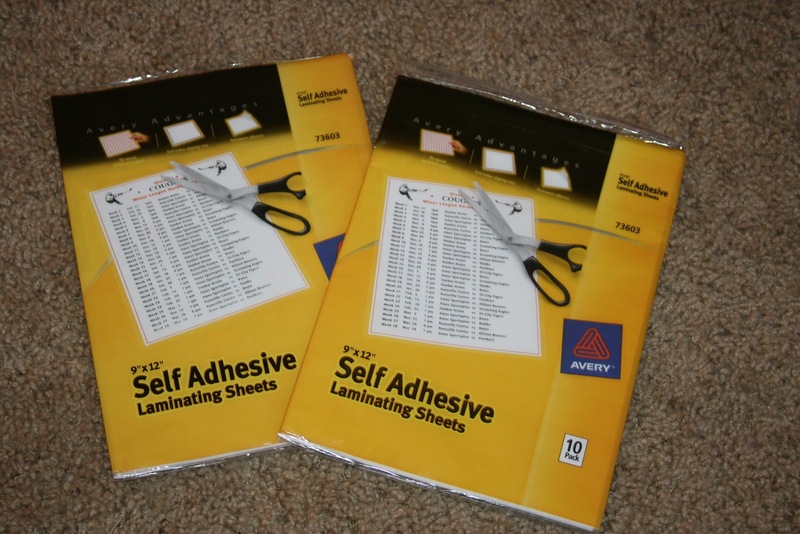 but the laminating sheets are clearer and a bit stiffer. I cut apart the game pieces. then match up the second set. educational companies, is to watch for inaccuracies. several letters from the Spanish alphabet. 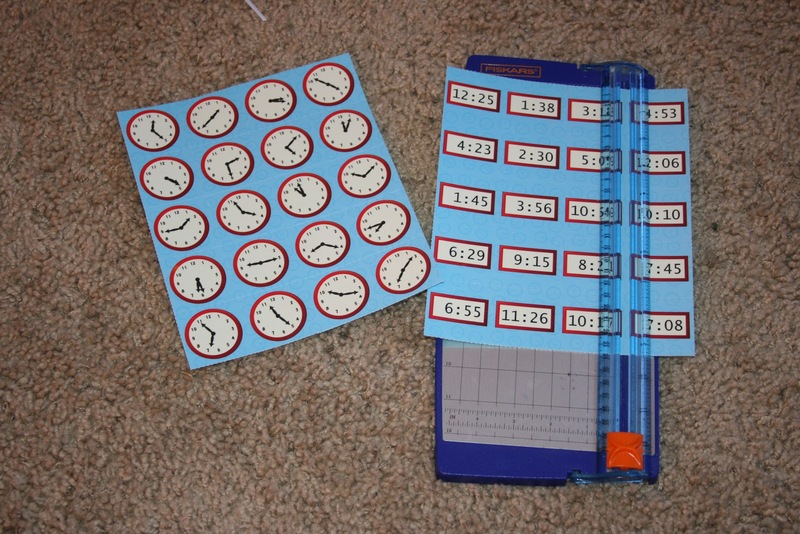 Some math booklets and games progess too quickly for age level. but not the correct phonetic sound. get a small shipment from Evan Moor company. manipulatives to enhance your curriculum. What inexpensive treasures have you found lately? 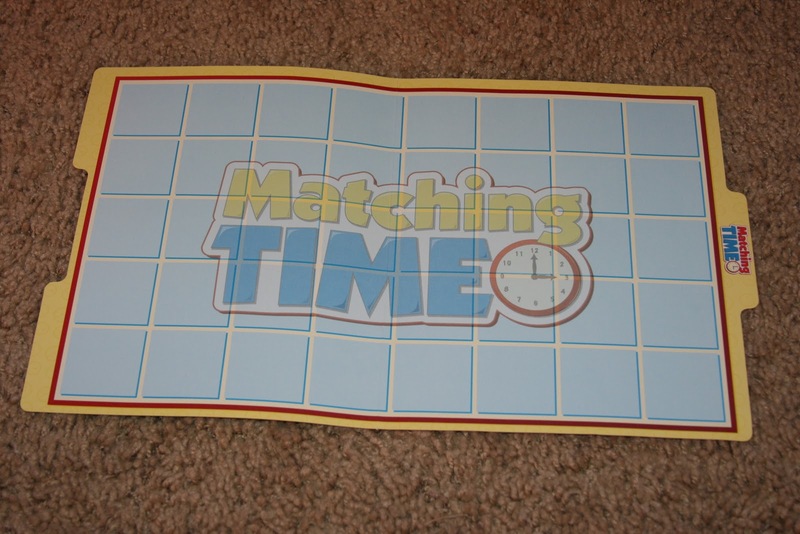 This entry was posted in file folder games, telling time on December 9, 2010 by Mindy. pre-school for 3 of my crew so far has been almost exclusively dollar store (or Target dollar section) bargains!